Our staff were hired to push sales, promote the product and host their play stands. 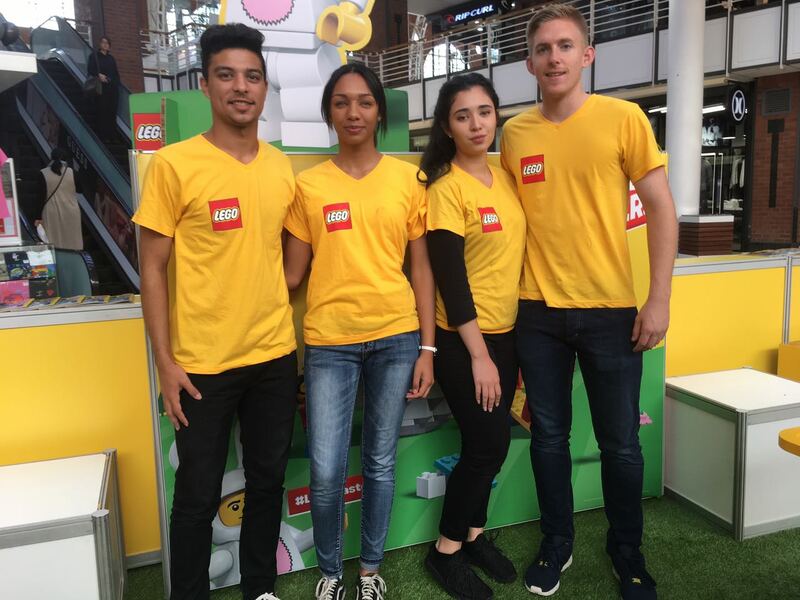 Flair promotional staff were part of the Lego activation countrywide in collaboration with Toys-R-Us. Our staff strictly managed all of Lego’s play stands, ensuring that the activation was set-up correctly, performing well and that all of Lego’s customers and stand visitors were well taken care of and entertained.